It takes 14 days to drive from Thailand to India. 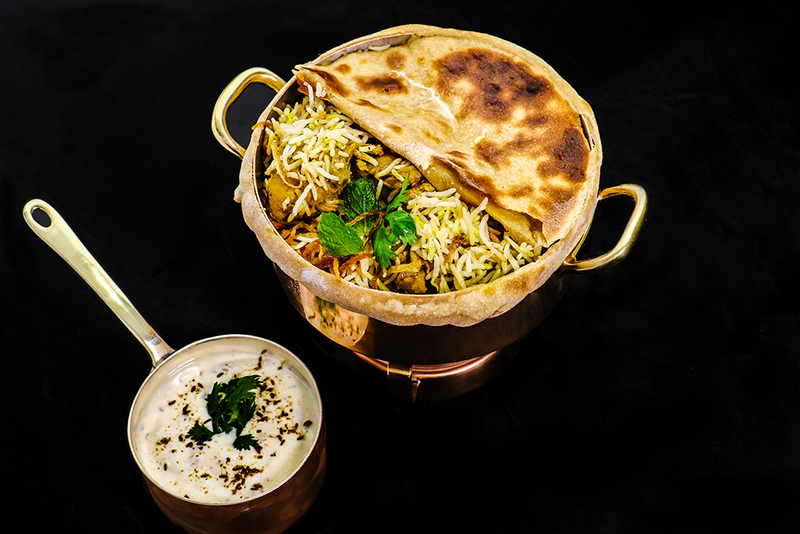 While there would certainly be some noteworthy sites along the way, you don’t have to stray far from Thailand’s capital to have some of the best Indian food in Asia — Indian food has made its way into the heart of Bangkok in Nana. If you’re traveling to Southeast Asia and don’t have India on your travel itinerary, Bangkok is the next best place to chow down on this noteworthy cuisine. 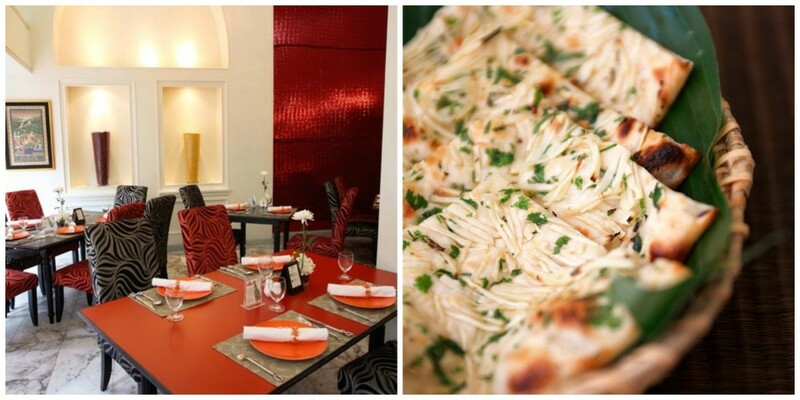 Here, we reveal the five best Indian restaurants in Nana. Khana Khazana is conveniently located right off Sukhumvit Road. This Indian restaurant serves 100 percent vegetarian cuisine, but meat lovers and vegetarians alike can all get behind Khana Khazana’s delicious dishes. The rava masala dosa was our favorite dish, with a crispy, outside shell cooked with crushed rice and coriander. The menu is packed with north and south Indian food favorites, including Indian soups, snacks, dosa delights, tandoori specials and much more. To top off your incredible meal, be sure to try Khana Khazana’s gulab jamun, which are dumplings made out of thickened milk and soaked to perfection in cardamom syrup. Punjab Grill within Radisson Suites Bangkok Sukhumvit is one of the best restaurants in Bangkok, let alone the Nana district. Having just opened in February 2016, Punjab Grill worked hard (and quickly) to become one of the best restaurants in Bangkok, specifically one of the best Indian restaurants. Chef Bharath Baht brings over 12 years of experience to its kitchen. The dishes are mainly from the northwestern provinces of India. Some of the top dishes include avocado papdi chaat, the tandoori jheenga and biryani, which is basmati rice slow cooked with green cardamom, mace and rose water. 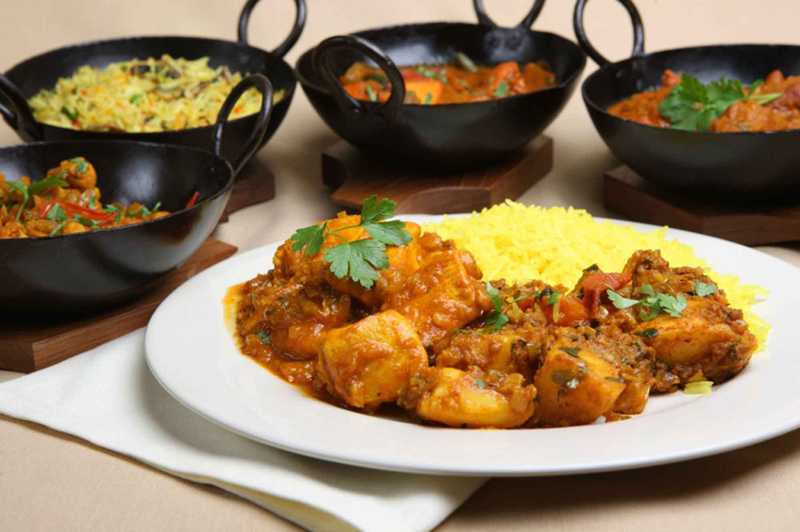 Be sure to check out any of these dishes and more at Punjab Grill. 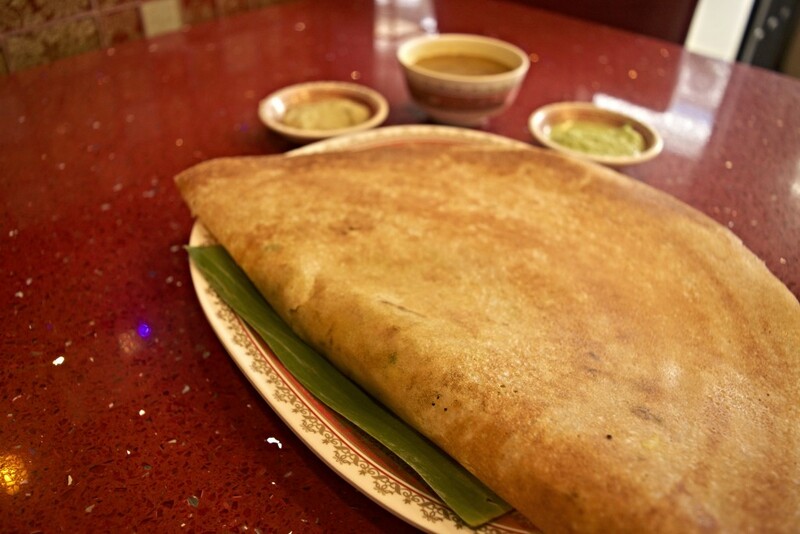 Dosa King fuses together the best of Indian food with Thailand’s reputable hospitality, making it a great restaurant to visit to enjoy a delicious meal. Almost everything at Dosa King can be ordered vegan-friendly, which is refreshing in a city that seemingly can’t get enough meat. We recommend the pineapple juice, which was incredibly refreshing and not sugary like most of the drinks served in Thailand. The shahi paneer also had a really nice kick to it without being too spicy. This cottage cheese curry was sprinkled with cashew nuts and raisins, giving it just the right amount of sweetness. The portion sizes are huge, with takeaway boxes being a necessity during any visit. If you are looking for somewhere to celebrate, parties of up to 50 guests can rent the second floor of the restaurant for birthdays, anniversaries and more. The restaurant also has a projector that you can use to play personalized slideshows throughout your family dinner. Mrs. Balbir’s Indian Cuisine has been around since 1975. Mrs. Balbir’s is proud that advertising their restaurant has never been a priority, letting the food they serve speak for itself. Its location is spot on, being just off Sukhumvit Soi 11, quite arguably the most popular and entertaining street in Bangkok. Mrs. Balbir’s Indian Cuisine has made international headlines with features on platforms like The Lonely Planet and The New York Times. This location also has an onsite cooking school, should you be so inspired by your dishes to learn how to create them yourself. Choose from a number of the dishes Mrs. Balbir’s is serving up, including vegetarian and non-vegetarian appetizers, soups, curries, Indian-Chinese dishes and more. Bawarchi Indian Restaurant opened in 1998 in Bangkok. 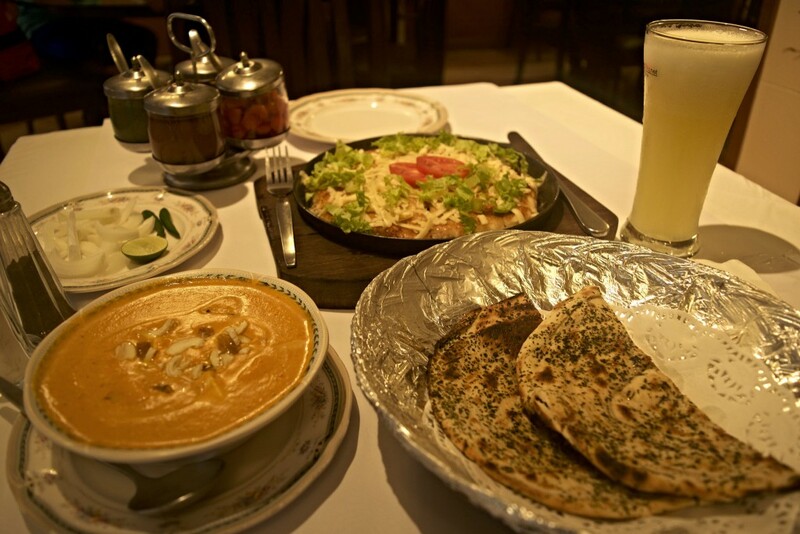 It is one of the most well-known Indian chain restaurants in the city. Its extensive menu offers a wide variety of Indian dishes, ensuring there is a dish for everyone who visits their restaurant. Bawarchi has a plethora of vegetarian options, and dishes can be made depending on how spicy (or sweet) you want. Browse their menu of salads, tandoori dishes, kebabs, paneers and more. This Indian hub also has a wide selection of beers, wines, cocktails and mocktails to sip on while enjoying your meal.